Announcing the Winners of our 2018-2019 Photo Contest! 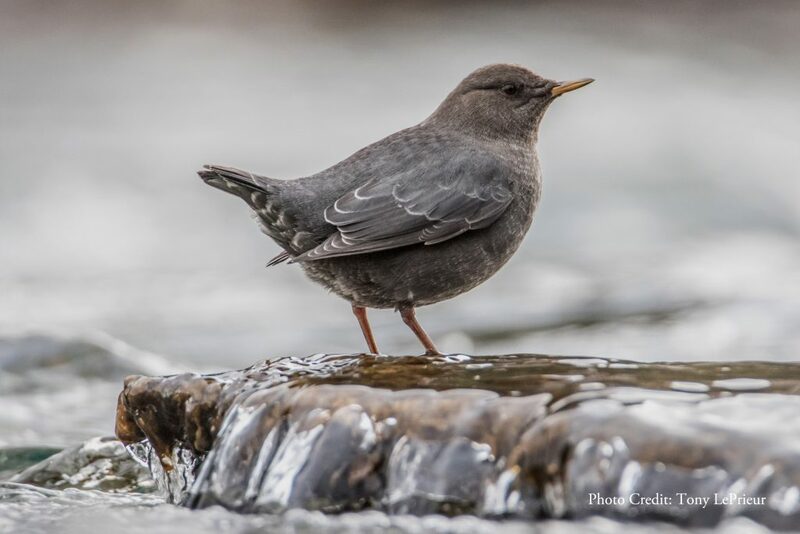 Due to the top-notch quality of the entries, this year’s Calgary & Kananaskis Photo Contest was the toughest to judge yet! The race was so tight that we even had to call in extra judges. We’re pleased to announce the following winners of our 6th Annual Reader Photo Contest. 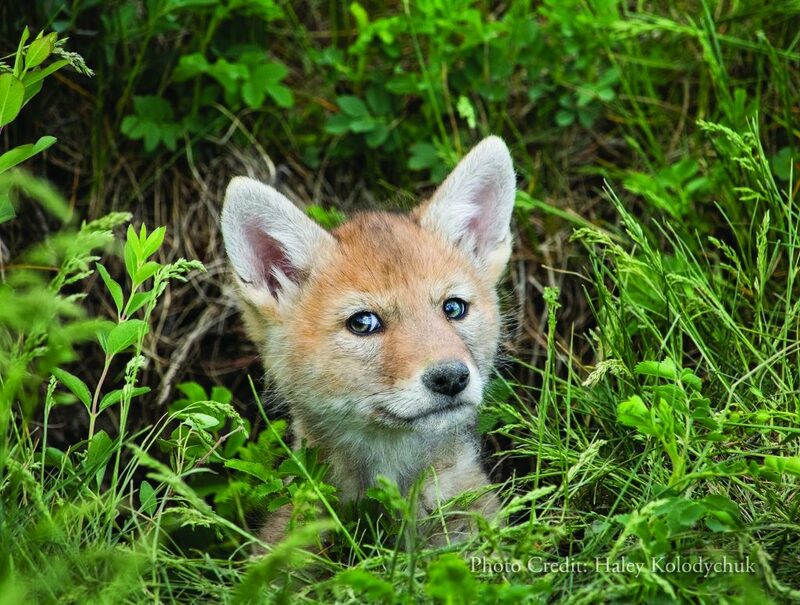 Haley Kolodychuk is the Grand Prize Winner for her photo “Young Coyote at Nose Hill Park.” She gets a $500 gift certificate compliments of The Black Diamond Gallery. When Haley received the news she wrote, “Thank you so much – this is such an honor!” She explained that she had never entered a photo contest before, and she was very excited and in a little shock at the news that she won. We’re glad that she decided to enter! 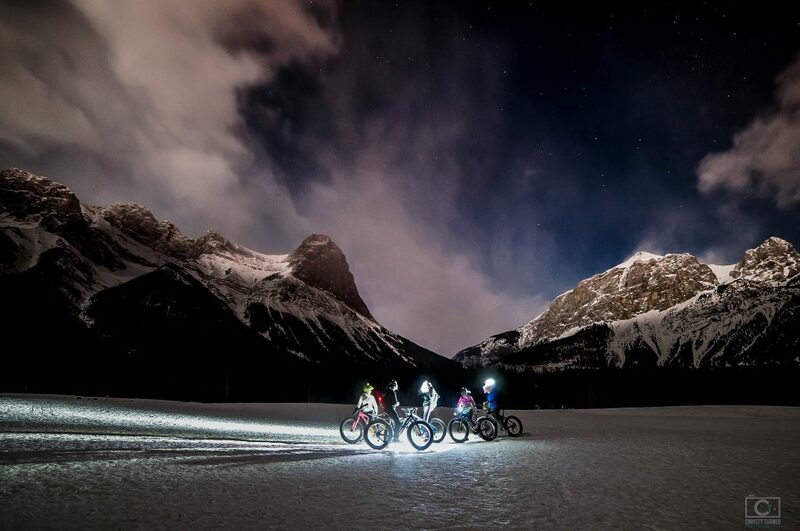 Congratulations to Christy Turner for winning the Silver Prize in the Judges Category with the photo “Fat Biking in the Kananaskis.” Stoney Nakoda Resort and Casino has generously donated a 1 night stay as a prize. A hot buffet dinner for two people is included in the getaway package! We also had a couple entries that were too good to not be acknowledged. The first is “A Cool Dip” by Tony LePrieur. We gave him an Honourable Mention for this beautiful wildlife photo, and he also entered some other stunning animal shots as well. 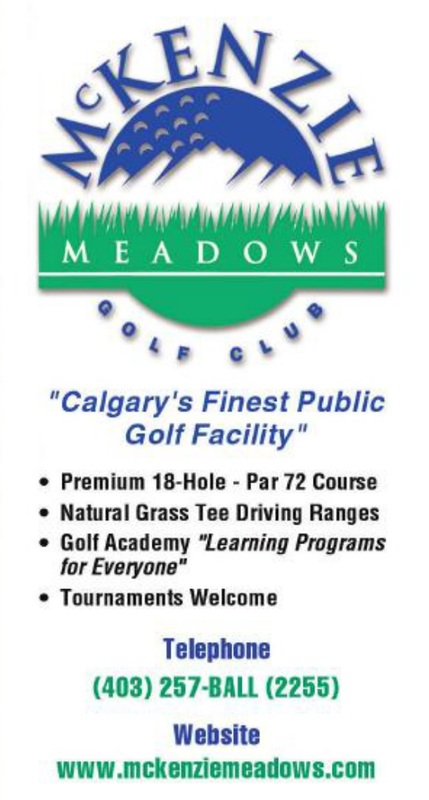 His prize is two Adult Daily Lift Tickets to Sunshine Village for a spring ski trip. 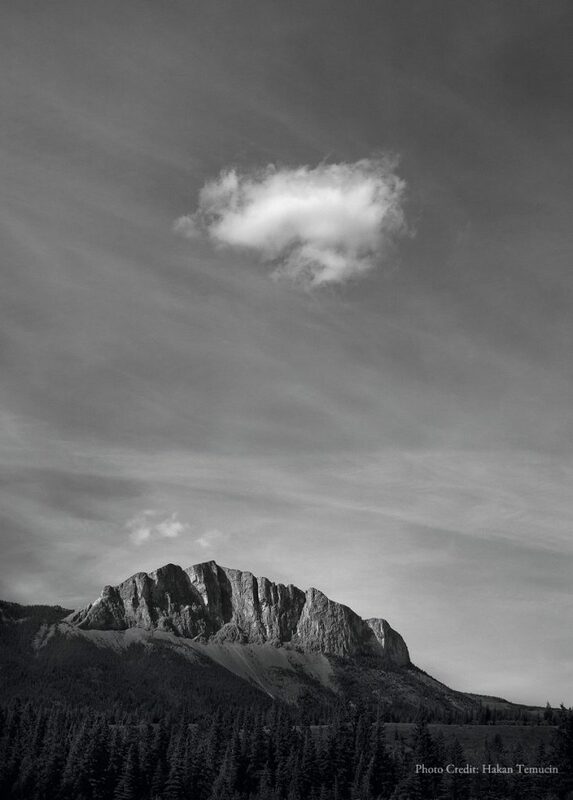 Our other Honourable Mention goes to “Mount Yamnuska,” submitted by Hakan Temucin. We’re also sending Hakan is two Adult Daily Lift Tickets to Sunshine Village for a spring ski trip (each worth $114). Our judges also liked “Residents of Calgary,” which was another photo Hakan submitted. 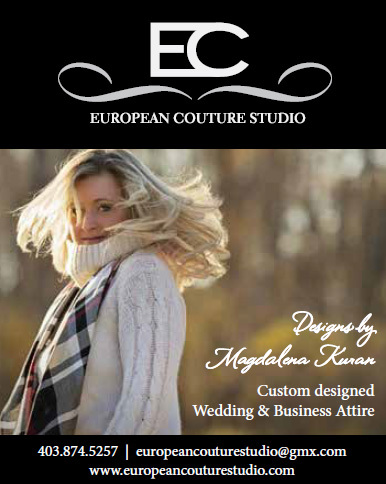 Thank you to everyone who participated in our Calgary and Kananaskis Photo Contest. We look forward to sharing the details of our next photo contest with you on the Experience Travel Guides website later this spring!